1196 Hilton Head Drive, Banning, CA.| MLS# IV19001142 | Southern California Homes for Sale. Search properties Southern California. 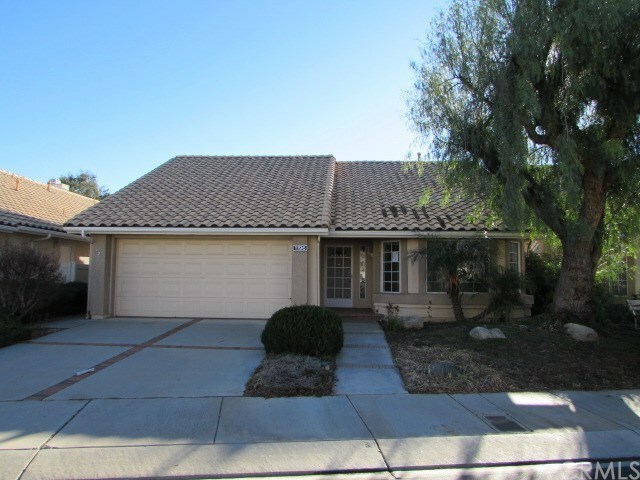 ***HUD HOME***Sun Lakes 55+ Active Adult Community Home. Well Maintained model ready for your personal touches. This home has a well designed floorplan offering Spacious Living Room w/Fireplace, a Dining Area overlooking the rear yard and a bright and airy Kitchen. Kitchen has a step saver design keeping everything within your reach while providing a nice amount of cabinets and countertops. This floorplan has 3 bedrooms, a Roomy Master and two Guest Bedrooms, the main bath has tub over shower and the front guest room has a murphy bed which can give this room multiple options. The Master Bedroom has a slider to the rear yard where there is a spa under the slated patio cover. Attached garage with laundry. Community offers many activities and groups and MORE such as tennis, pool, and golf.